Think big. Save bigger! 2 BHK Bonanza! 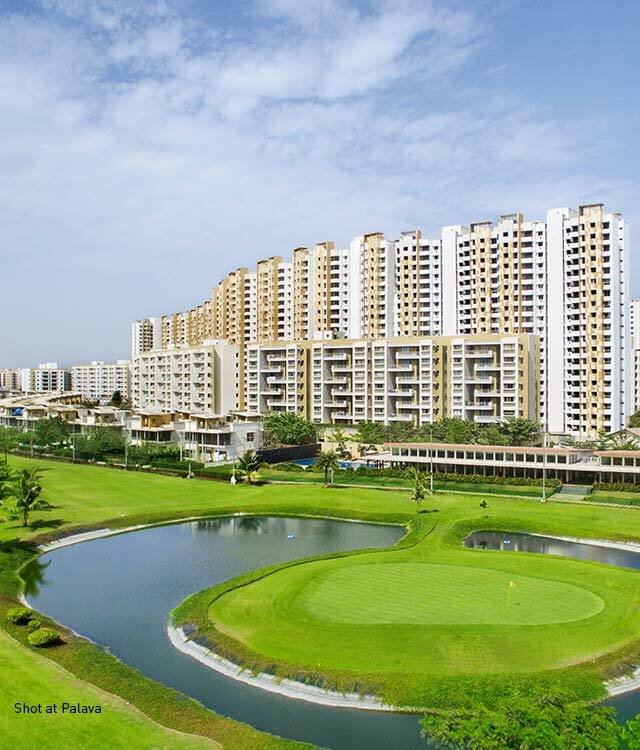 Spread over 4500 acres, Palava offers a family-friendly enclave where vast open and green spaces, world-class education and sports facilities, walk-to-work opportunities, cultural avenues and modern homes are no longer dreams. 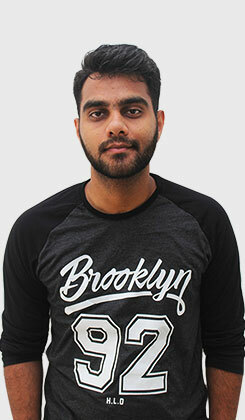 It offers a living experience paralleled by none other with a myriad of opportunities to live, work, learn and play. 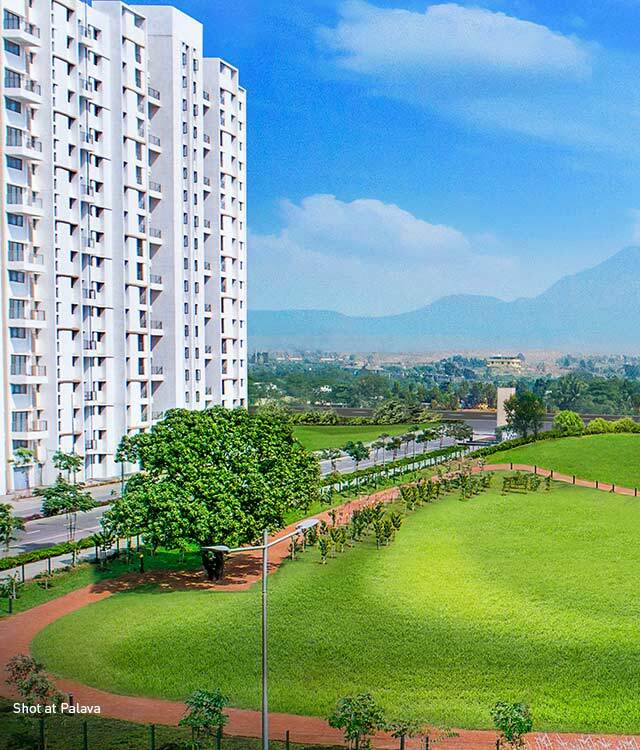 Strategically located at the junction of Thane, Navi Mumbai and Kalyan, and home to over 30,000 happy families, Palava is poised for growth and is getting ready to be among the top 50 most liveable cities in the world. 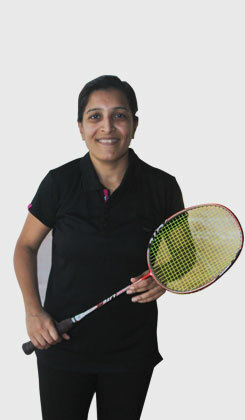 It is already recognised as India’s no. 1 smart city*. 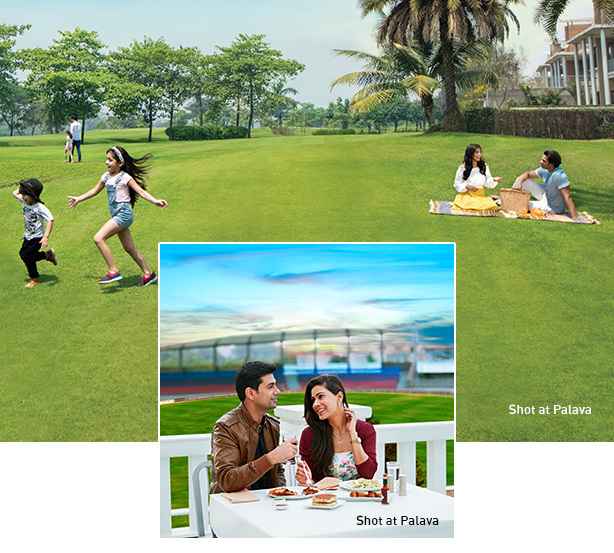 With luxurious homes and state-of-the-art infrastructure, Palava becomes the perfect haven to enjoy life to the fullest. 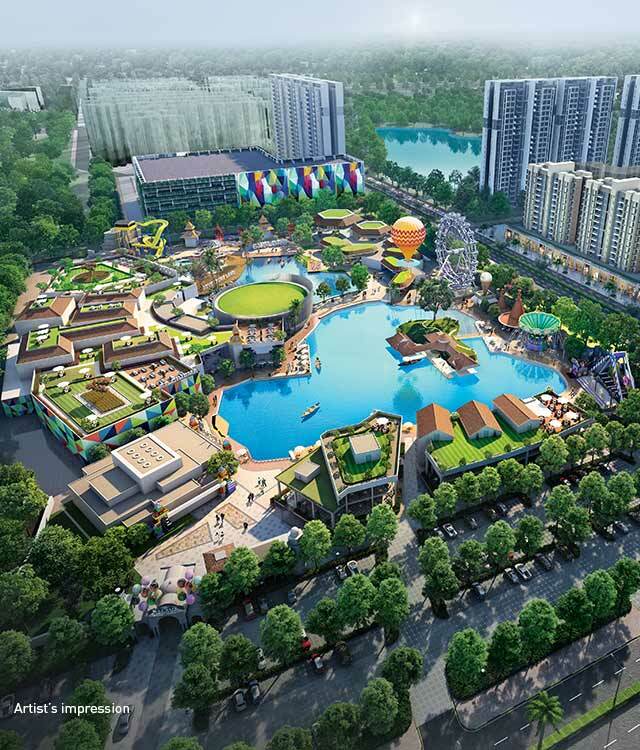 Be it large open spaces to enjoy fresh air, relaxing by the pool or letting the little ones have fun at the play area, one is always spoilt for choice. 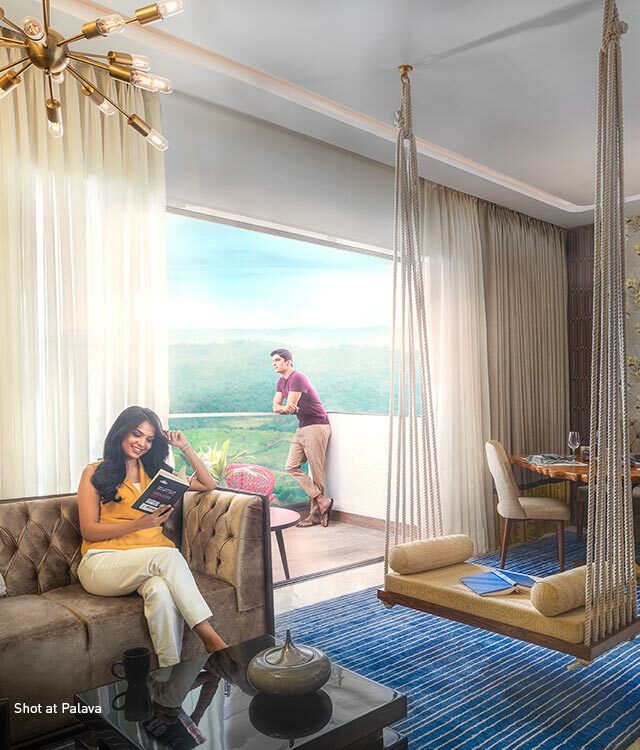 Palava is dedicated to open spaces and over thousands of trees that provide world class air quality, making life here sheer pleasure. 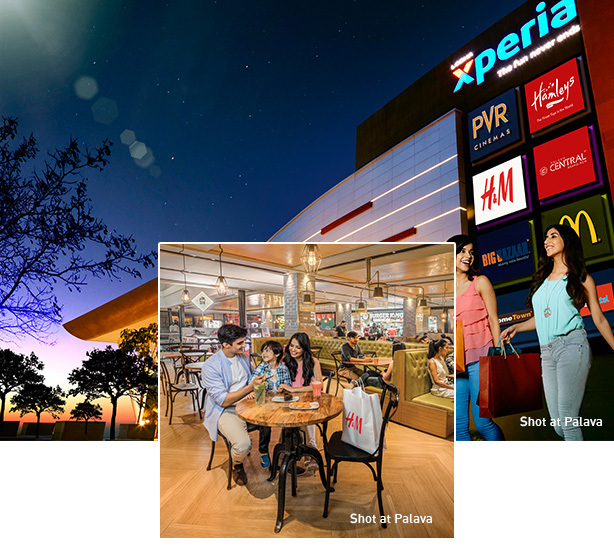 Abundant entertainment options including Xperia Mall, retail high-street and the upcoming new-age mall. Mornings can begin with the perfect dose of relaxation and serenity, with a round of yoga in the open. Palava is already home to a commercial tower and will soon have a high quality office district planned for major industries, making it easy for people to cycle or even walk to work! 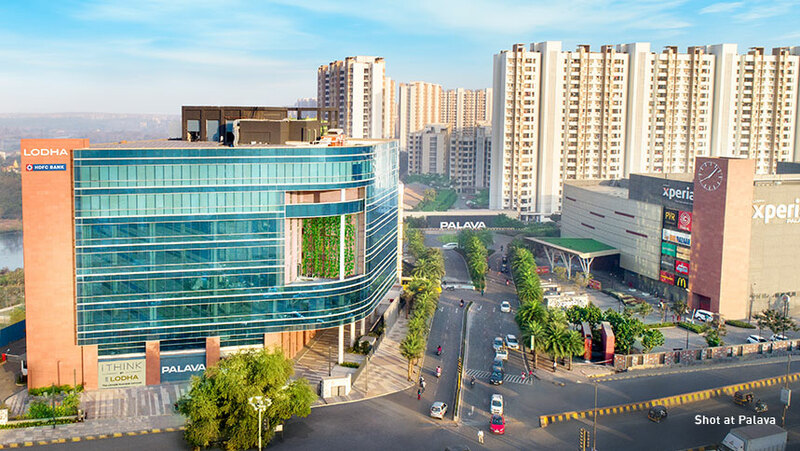 Palava’s first office building is ready and home to HDFC Bank. 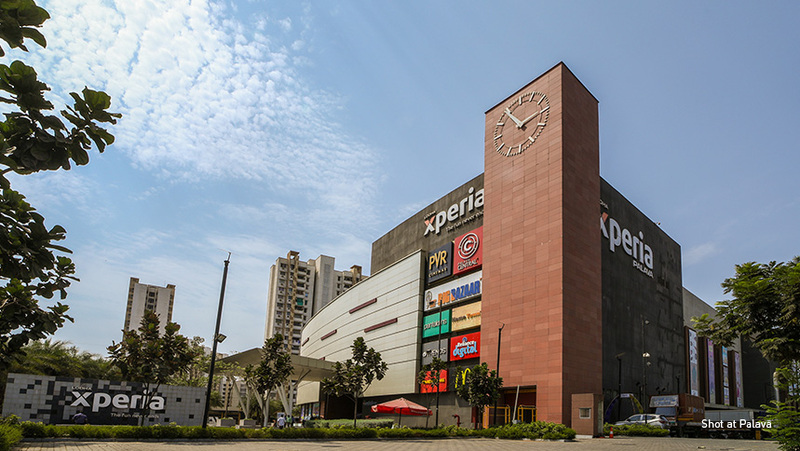 The city is also gearing up for its second business district, which promises to offer over 100,000 working professionals across BFSI, Advanced IT, ITeS, Media, Pharmaceuticals and similar industries, a stable employment. 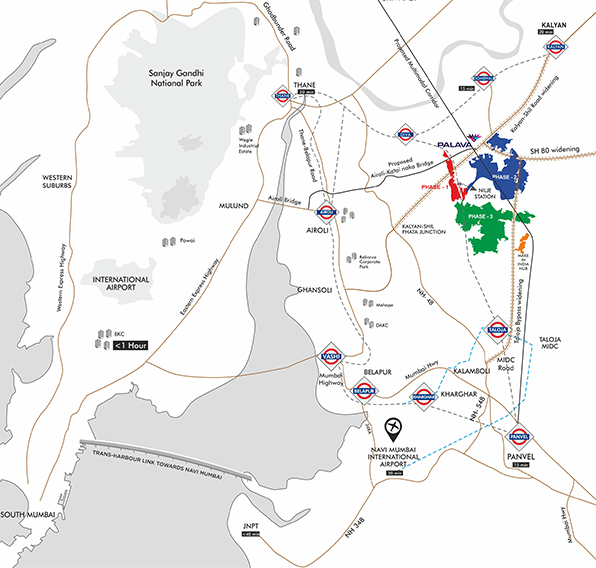 Furthermore, a 120-acre manufacturing & logistics hub is also under development. 20+ schools (3 operational) offering a range of curriculum run by local and international partners. 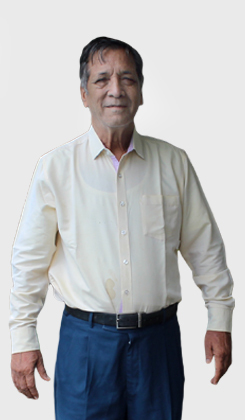 Palava Institute offers learning in new world technologies in Artificial intelligence, big data etc. Palava will be an entertainment and tourism destination with a focus on family entertainment, retail, museums and cultural venues. 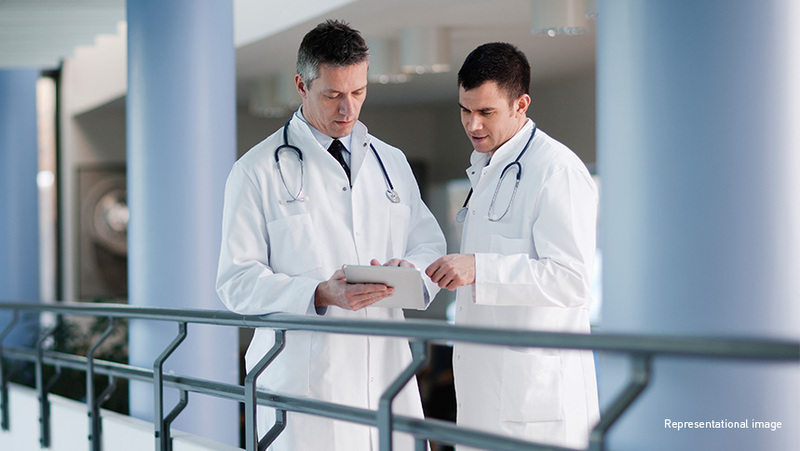 The medical hub in Palava would aimed at addressing the significant demand-supply gap in healthcare facilities in the MMR region. 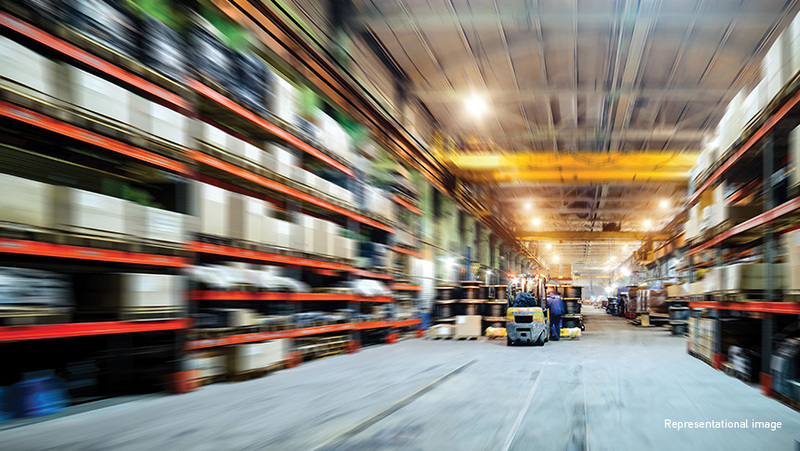 The Industrial Park is a Grade A hub for high quality manufacturing and warehousing operations. 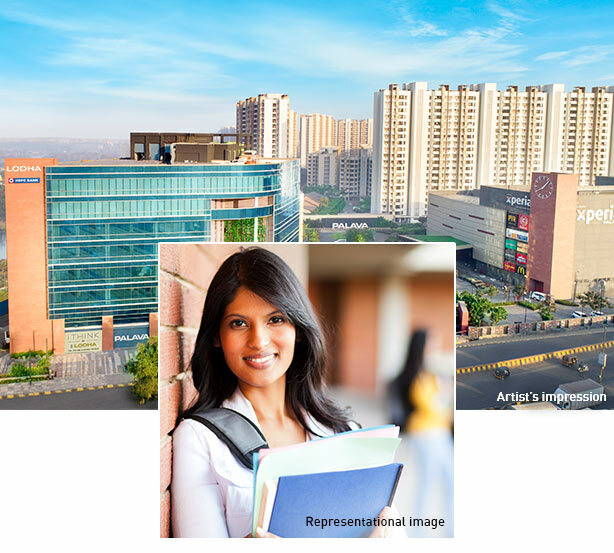 Palava is gearing up to be the education hub of the future. Home to 1 CBSE and 3 ICSE schools, little ones can choose to walk or even cycle to school. With additional institutions coming up in the future, the city plans to it offers the little ones quality education in a safe and secure environment. 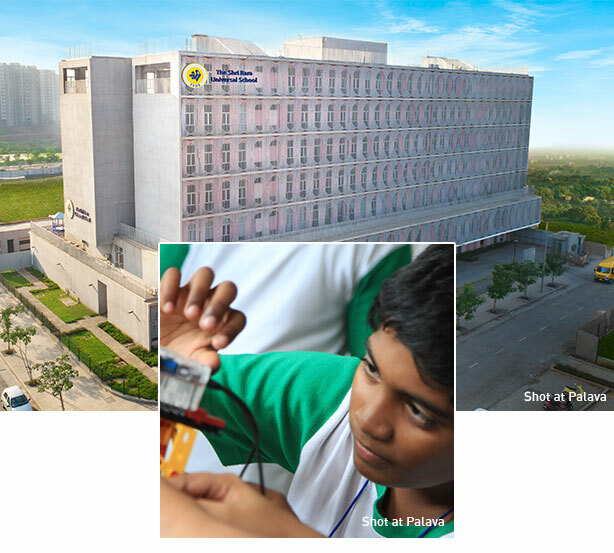 Ranked among the top schools of Mumbai, Lodha World School (ICSE) provides world-class education to its students through experiential learning that will mould them to become leaders of tomorrow. 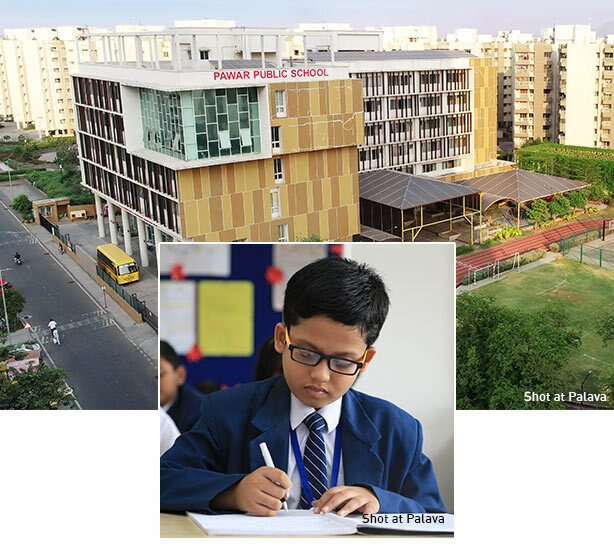 Set up with the vision of providing the best educational facilities to its pupils, Pawar Public School offers innovative educational tools and inspires the minds of the pupils to think creatively within the established frame work. 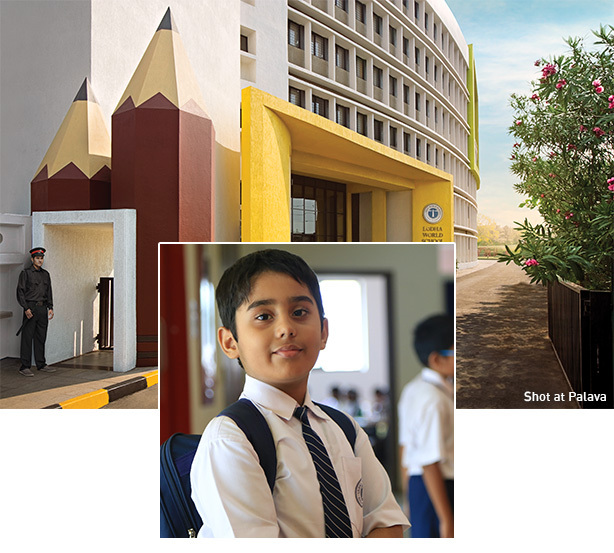 With a strong belief in the individuality and uniqueness of each child, The Shri Ram Universal School provides children with a perfect setting for learning in a serene and pollution free environment. 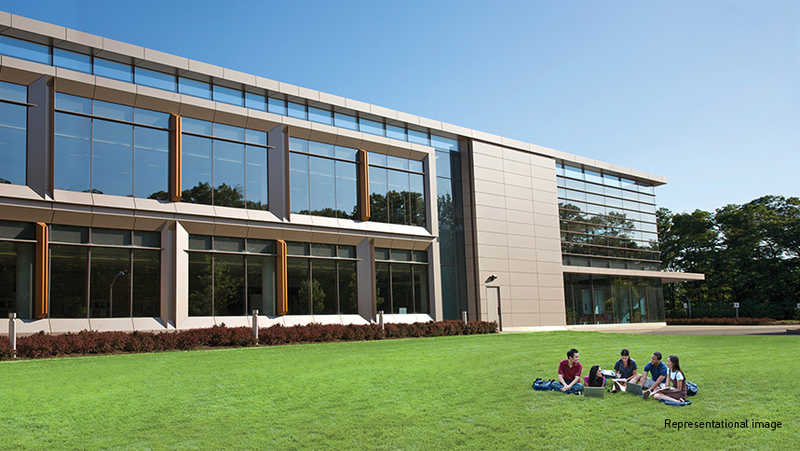 The Palava Institute is an institution of higher learning with a futuristic approach to professional education. 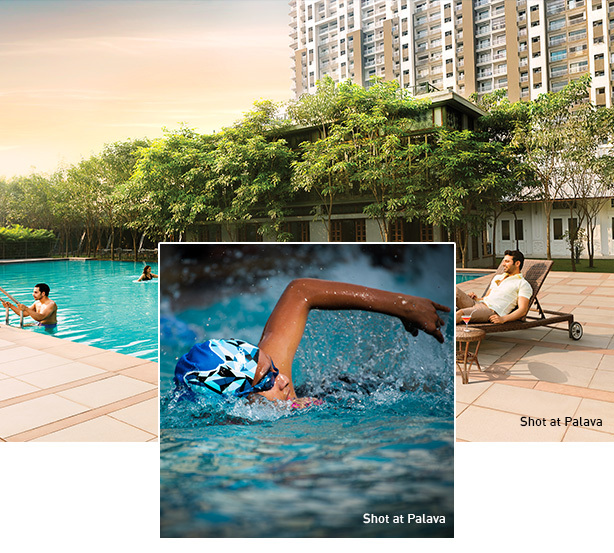 Created for the young and young at heart, Palava is home to facilities that are every sportsperson's dream. 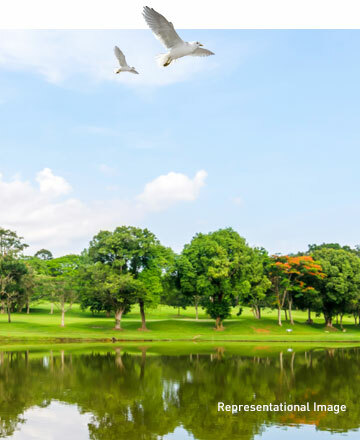 Palava is all about giving back to nature. 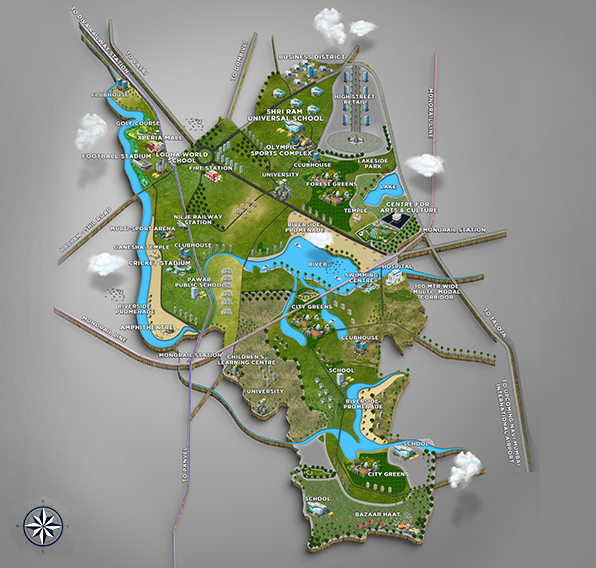 With intelligent design and green spaces, it offers a healthier atmosphere for its citizens. Also, multiple sustainability initiatives and drives have helped improve the general quality of life.